Reforms have favoured measurable quick fixes without attempting to understand the high incidence of pre-trial detention. Transparency International found that 62 per cent people reported paying bribes during their interactions with the police. 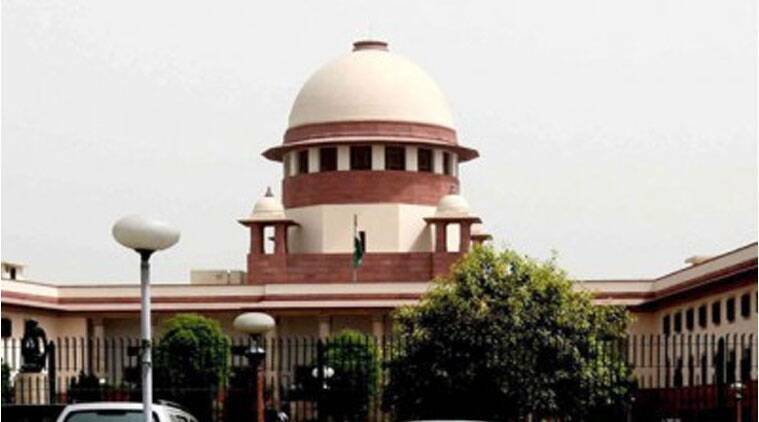 In a recent landmark order in Bhim Singh vs Union of India, the Supreme Court directed the fast-tracking of criminal cases, and the release of undertrial prisoners who had completed at least half their maximum prison term pursuant to Section 436A of the Code of Criminal Procedure (CrPC). Bringing attention to the plight of those languishing in prison while awaiting trial, the court’s order coincides with the Narendra Modi government’s mandate to decongest prisons by releasing undertrials. The SC order and the government decision are steps in the right direction. Nevertheless, a lot more needs to be done to mainstream the prison reform agenda to ensure that our undertrial prison population is commensurate with, or below, the global average. The writer recently graduated from the Blavatnik School of Government, University of Oxford.